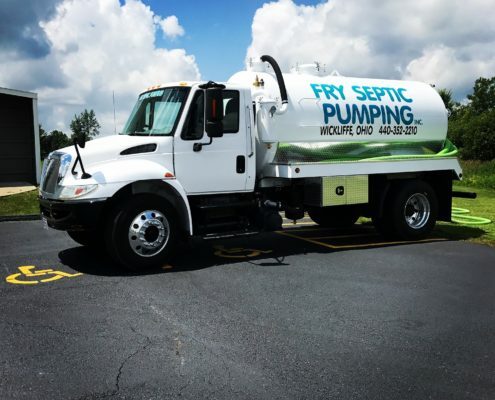 We are pleased to announce that we now offer septic tank pumping services. 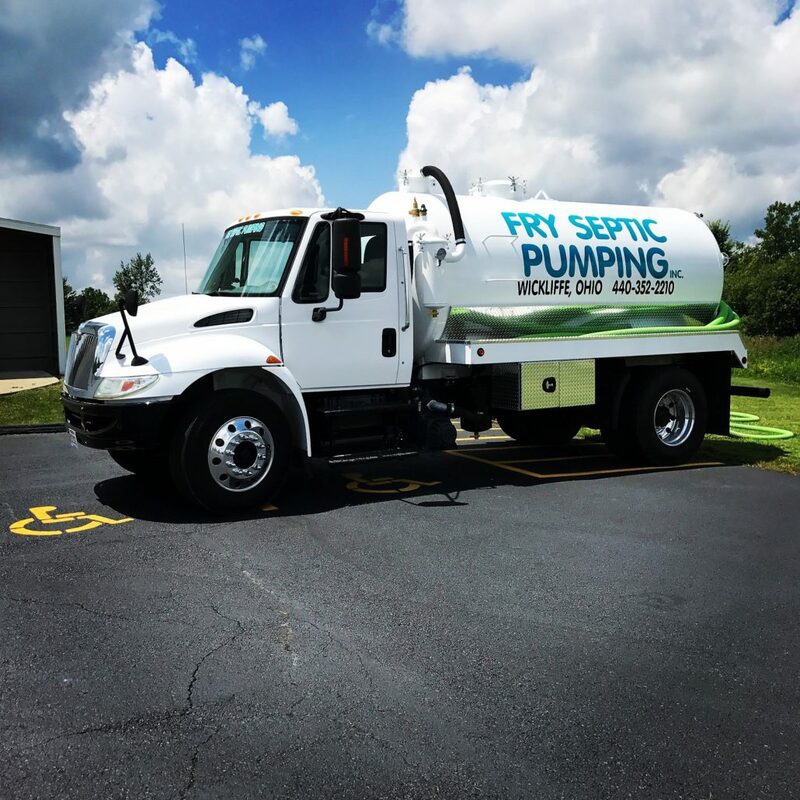 Households that have septic systems are recommended to have their tanks cleaned out once every 2-3 years, depending on how many members are in the household and the size of your septic tanks. Prices are set according to size of tank and type of system. 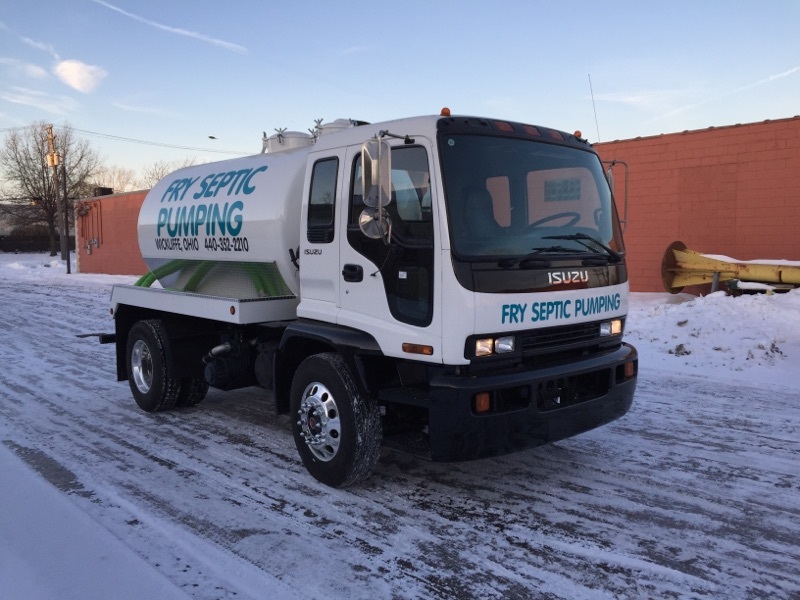 Please note: Additional charges will be added for Holidays/Weekends for septic tank cleaning. 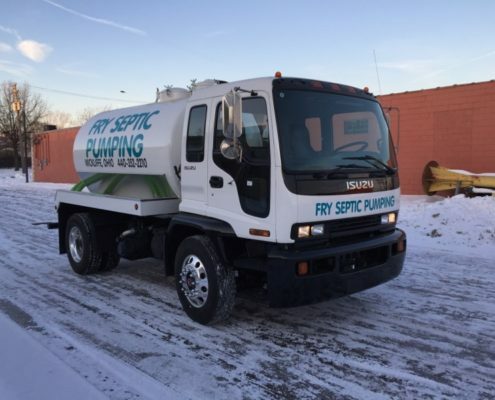 Call our office for a quote and to schedule service.